Little help can make big things possible! We are forever grateful to all the amazing friends and donors that make our daily work possible but the sad reality is that situation of romanian strays it is not getting better, more and more souls are abandoned daily , from small newborns who have no real chance to survive without their mom to sad oldies that are left behind without no mercy by those who should offer them protection and love . We need help for making possible more sterilisations , more adoptions, more vaccinations, more kennels, more doghouses , more improvments for making their life easier while they are forced to live in locked kennels for being away from the street. As an answer to your questions I have to say that at the moment our dogs are promoted for adoption trough german/austrian/swiss partners and volunteers who made possible their presence in german photo gallery. 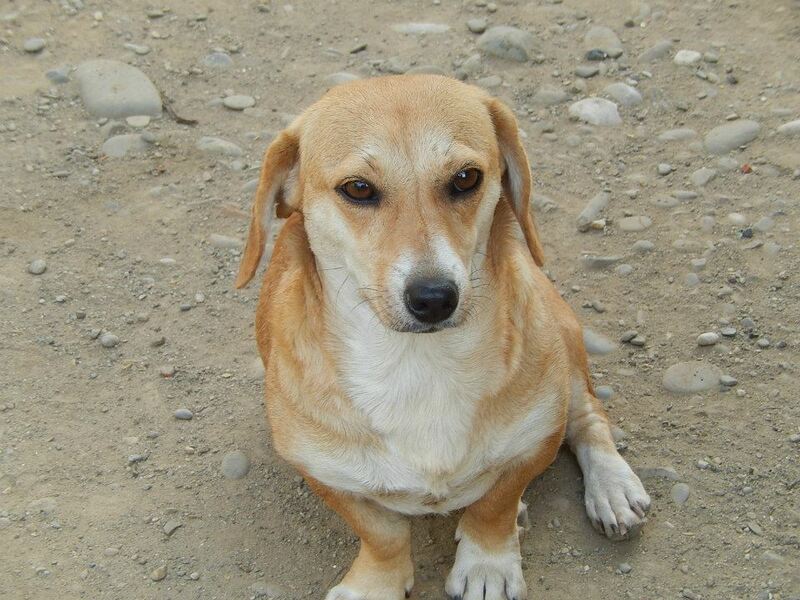 We only have few happy tails adopted in UK trough trustful friends that helped us save them out but without the support of a legal founded organization that can help us with homechecks/ contracts/post adoption controls, we cannot promote our dogs in UK in a better and safe way, we apologise for that. With over 300 dogs in care at the sanctuary and other hundreds of dogs cared in public shelter, our time online is limited to minimum and that is why we cannot keep up with our blog activity but we are more than happy to receive your help and messages, thank you so much for your trust and care. Big thank you to all beautiful people that donated for our dogs helped us start the new season with new castration campaigns , new vaccinations campaign in both shelters, new builded kennels, new doghouses, new materials , new castration campaigns and of course new rescued/adopted souls! In January this year Yvonne Riedel spent some time volunteering with us at the Bucov shelter in Ploiesti. She very kindly wrote about her emotional experience there which we would like to share with you now. The original German version is at the bottom of this post. 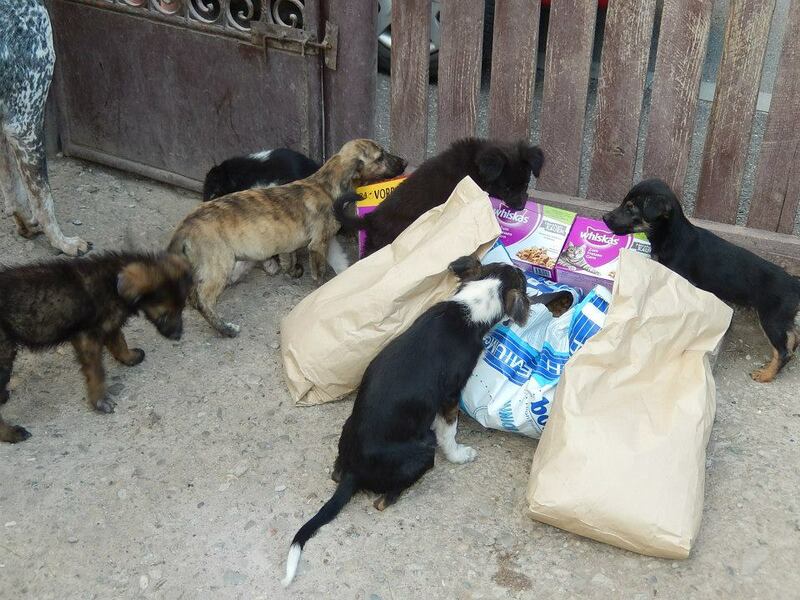 “Right now there are around 1800 dogs locked up and each day new dogs join this number. This is an almost unimaginable number and you need to see it to believe it. With time I have learnt to distance myself emotionally and not let it get to me. However there are some things that are just very hard to accept. 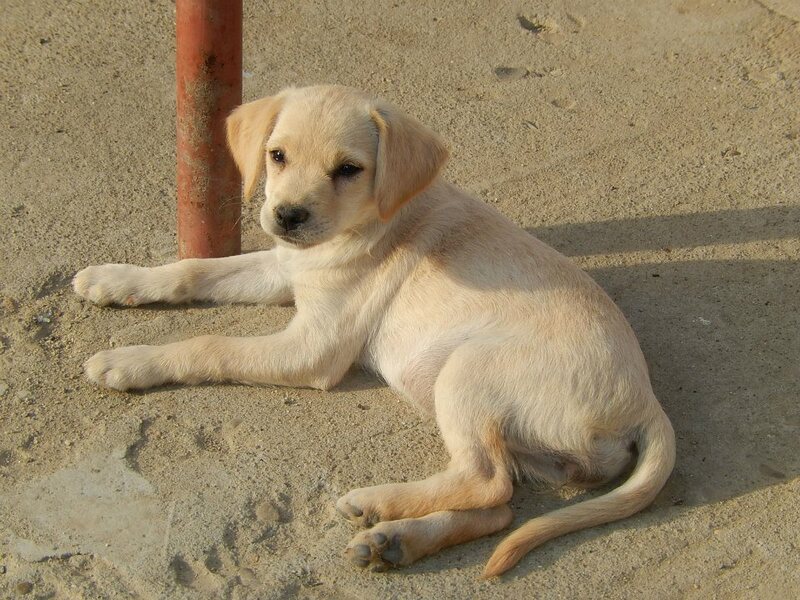 There is the total failure of basic things, such as a lack of daily supply of food and water, or when kennels are totally full of excrement and urine so that dogs can only move by jumping from kennel roof to kennel roof, because it is so freezing cold that no one bothers to clean the kennels or feed the dogs. There are then the dogcatchers, who drag dogs with steel nooses across the entire compound, only to throw them into a kennel without taking any regard as the whether the dog even fits in. It is hard to see all of this and not to be able to do what one wants to do. It is hard when one has to constantly balance between just the right amount of pressure on the shelter management and kowtowing to them, because our activity is dependent on their benevolence. These are all incredibly frustrating things. The main goal of our trip was to photograph the dogs and to gather a few details over each dog, to give them a face and a name so that each soul gets a chance to get discovered by a person. And even though we managed to do this reasonably well, I still came back to the shelter each day with a feeling of dissatisfaction because there was so many things that we did not manage to do, either due to lack of time or lack of permission. We used the half days, when the shelter is only open until midday, to visit some of the foster places. 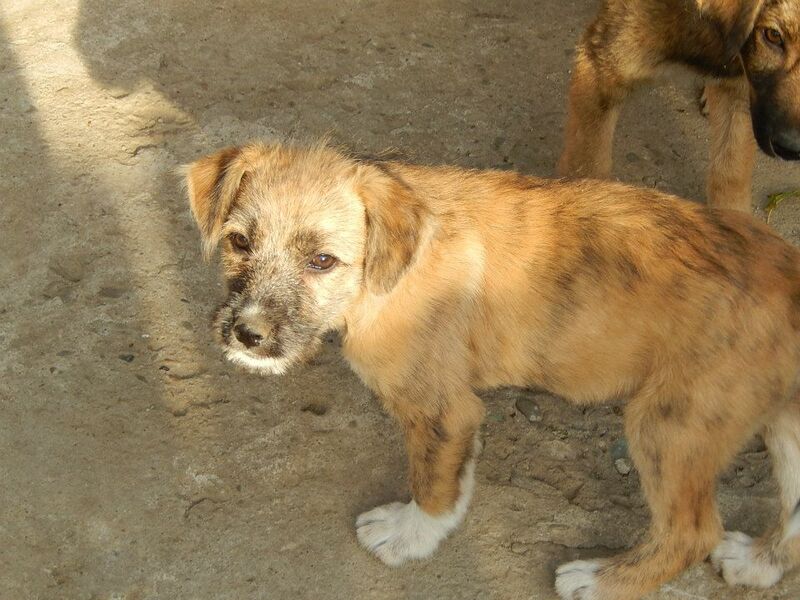 There are at least the sick, the old and the handicapped dogs, along with many puppies were being cared for. In contrast to the shelter these foster places were like an oasis in the dessert for the dogs. The women running these sanctuaries sacrifice their own needs to care lovingly for their fosterlings. I have to say a huge thank you to them for this. Besides all of this no day went by without us going to the vet with sick or injured dogs. Our vet also equally deserves a huge thank you for their daily efforts and battles for each dog’s life. The biggest thank you has to go to dog rescuers Aniela Ghita, Mihaela Theodoru and Catalin Stefanescu, who spend 365 days a year there, fighting with heart and soul for these dogs, witnessing all the unspeakable distress and horror without letting it get them down. Thank you for your amazing work! Of course there were also happy moments. Moments that give you strength, such as the affection of these dogs, who against all odds, and despite their horrific experiences, savour each second of being stroked. There are the shy and scared dogs, who allow themselves to be stroked after a few loving words and some treats. There are the puppies who steal a handkerchief or a hat to play with. Just as important were the evening dinners with my fellow “combatants”, during which we could unwind, switch off and also sometimes laugh. “Das Hauptaugenmerk unserer Reise lag darauf, die Hunde zu fotografieren und ein paar Daten über jedes Tier zu sammeln, um ihnen ein Gesicht und einen Namen zu geben, damit jede einzelne Seele die Chance bekommt, von seinem Menschen entdeckt zu werden. Und obwohl wir das sehr gut umgesetzt haben, bin ich doch jeden Tag auf`s neue mit einem Gefühl der Unzufriedenheit in die Pension zurückgekehrt, weil es noch so viele Sachen gab, die wir nicht getan haben, sei es weil keine Zeit mehr war oder weil wir es schlicht und einfach nicht durften. An den short days, Tage an denen das Shelter nur bis mittags geöffnet ist, haben wir die Nachmittage dazu genutzt, um unsere Pflegestellen zu besuchen. 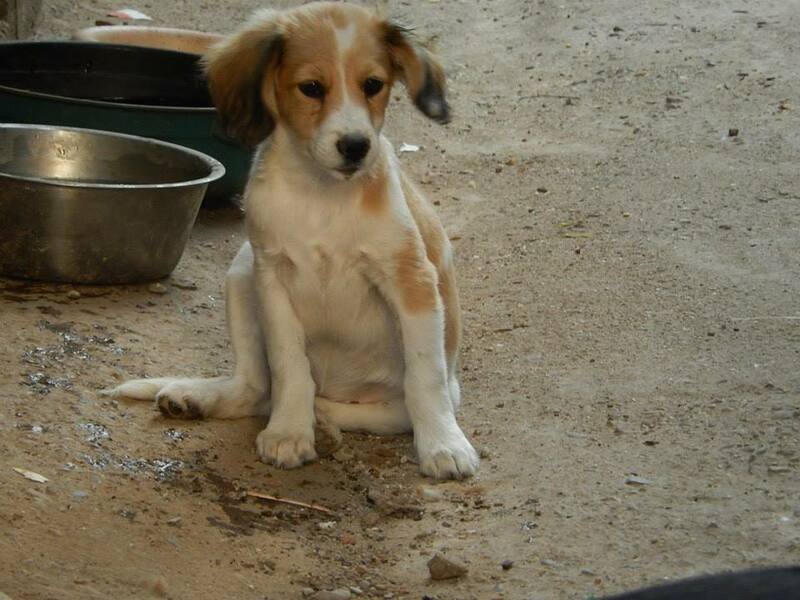 Dort sind zumeist kranke, alte Hunde, Hunde mit Handicap und viele Welpen untergebracht. Im Gegensatz zum Shelter sind das Oasen für die Hunde und alle Frauen kümmern sich aufopfernd und liebevoll um ihre Schützlinge. An dieser Stelle ein großes DANKESCHÖN dafür! Außerdem verging eigentlich auch kein Tag, an dem wir nicht nach dem Shelter kranke oder verletzte Hunde zum Tierarzt gebracht haben. Unseren Tierärzten gebührt ein ebenso GROßER DANK für ihren täglichen Einsatz und dem Kampf um jedes einzelne Leben. Den GRÖßTEN DANK muss ich jedoch unseren Tierschützerinnen Aniela Ghita, Mihaela Theodoru und Catalin Stefanescu aussprechen, die 365 Tage im Jahr vor Ort kämpfen, die so viel mehr Leid und Elend ertragen müssen, die sich nie unterkriegen lassen und mit Leib und Seele für die Tiere einstehen! THANK YOU FOR YOUR GREAT WORK! Natürlich gab es auch schöne Momente…Momente die stark machen und Kraft geben…Die Zuneigung dieser Hunde, die sich trotz aller Widrigkeiten und Erlebnisse ein menschenfreundliches Wesen bewahrt haben, die sich an dich schmiegen und jede Sekunde Streicheleinheit genießen.Die schüchternen, ängstlichen Hunde, die sich mit ein paar lieben Worten und einem Leckerli doch noch zu einer Berührung “überreden” ließen, Welpen die dir Taschentücher oder deine Mütze klauen, um damit zu spielen. Genau so wichtig waren aber auch die gemeinsamen Abendessen mit meinen Mitstreitern, die Zeit zum runter kommen und abschalten oder auch mal zum herzhaft lachen. With all the sick, injured and young strays we try to help, one vital bit of support we could not do without is our foster carers. 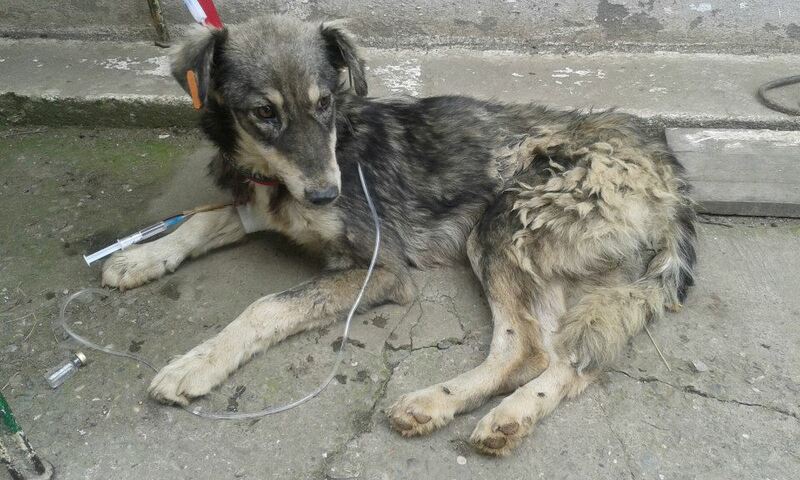 Every foster place we have is a true blessing, but particularly in Romania. Many animals are too sick or young to travel so having somewhere local where we can look after them is invaluable. We thought therefore that it was time to introduce you to three amazing Romanian ladies who have saved so many lives – ladies Mioara, Octavia and Sylvia. 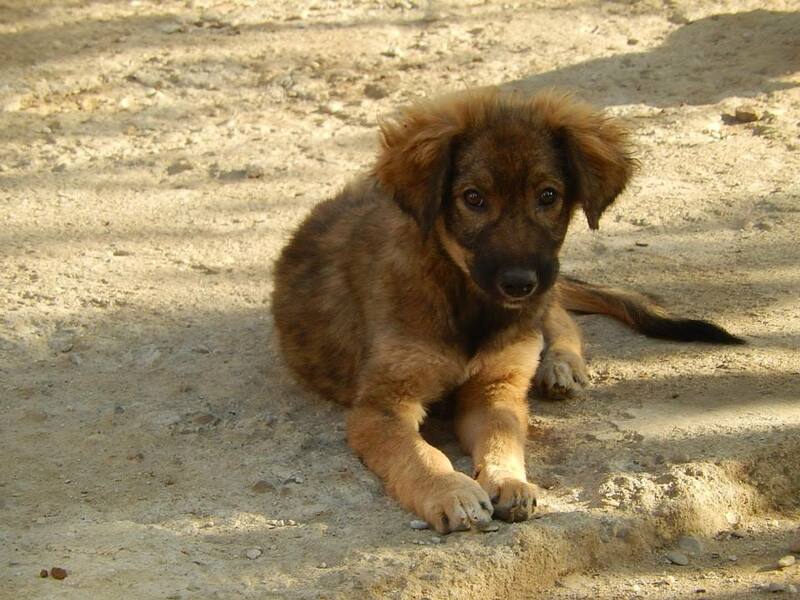 We are so blessed to know them and we are so grateful for all that they do to help us save Romanian strays. Lady Mioara has been, for over one year now, one of our silent colleagues, a very modest lady who chose to support us after we first helped her and her many dogs. With her help we have saved many poor souls, difficult medical cases and also lots of babies rescued from shelter or from the street. Currently we have over 15 sweet souls in foster care with Mioara, including old and almost blind Mozart , 2 tiny new born puppies, 10 bigger puppies, and last but not least 4 rescued cats. Octavia is another fantastic lady, who we also first came in contact with when she reached out to us to help her with her own dogs and their puppies which she was struggle to support. 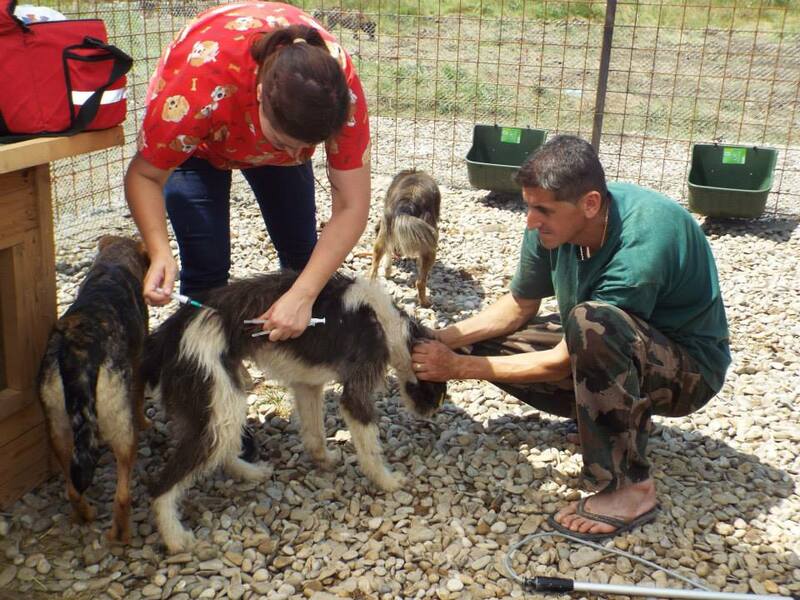 We helped to vaccinate and rehome most of them. She is a wonderful lady with a big heart, and while she may not have much money herself she has opened her home and her yard to take in our foster cases. Without our financial support she would not be able to do this. 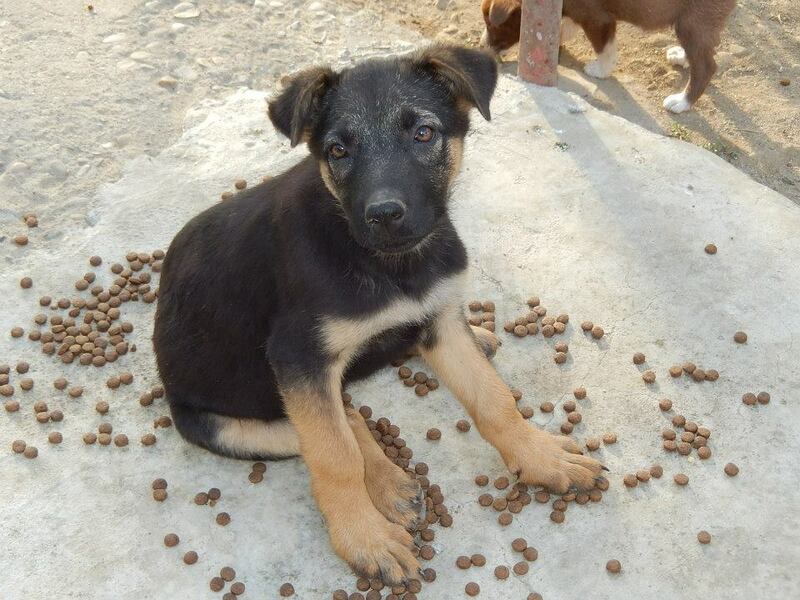 But with our help she has so far fostered over 70 souls in need, mostly rescued puppies, saved from the shelter or street, some with their mummies others without. 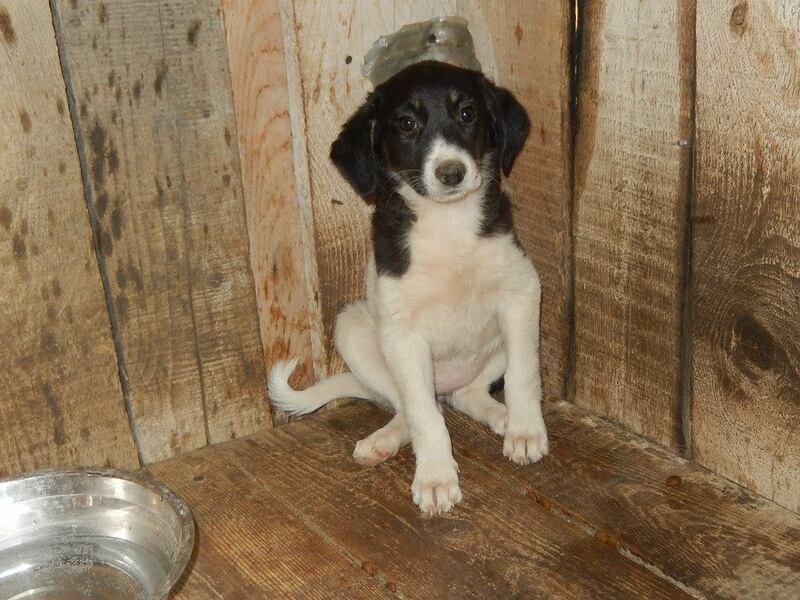 She helps out of her love for animals and makes no financial profit (unlike some other fosters in Romania) – for her the profit of helping animals far outweighs anything financial. Currently Octavia has over 20 little bundles of joy under her care – some of whom as you can see are quite mischievous! 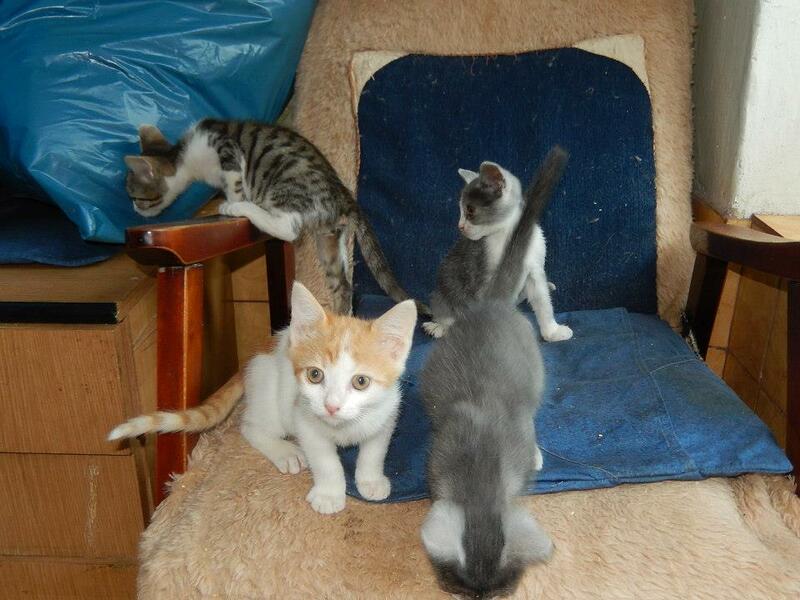 Sylvia’s foster kittens … looking for mischief! 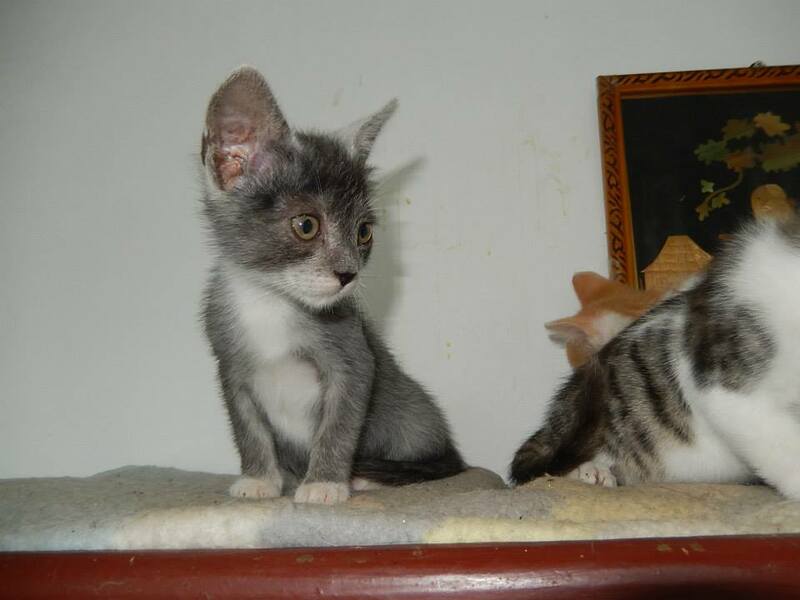 Silvia is also close to our heart and she is the great foster mommy that helped us save Andra, Cornel and many other souls ♥ As a new activity , our dear Silvia is fostering …cats! As some of you may know we had a big emergency when foster mommy Laura had to leave the kitties in our care when she had to leave the country. We were desperate but Silvia with Mioara together helped us make things possible, fostering with love all the souls that were in care of Laura before ♥ Without them we do not know what we could have done with the little kittens and puppies that were too young to travel or put into the shelter. 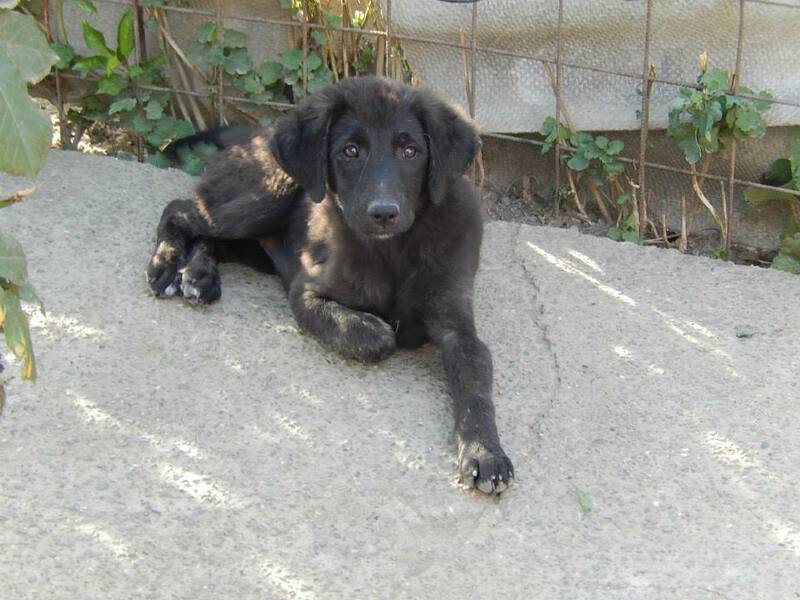 We are happy to say that sweet Diva, also known as Lottchen by now, traveled to Germany, where she will start a new wonderful life , just like it her sweet sister Queen. As part of our commitment to the poor stray and injured souls that we save, as well as these three wonderful ladies, we provide support through food donations, paying vaccinations and other vets bills. We can only do this with support and donations from our supporters. 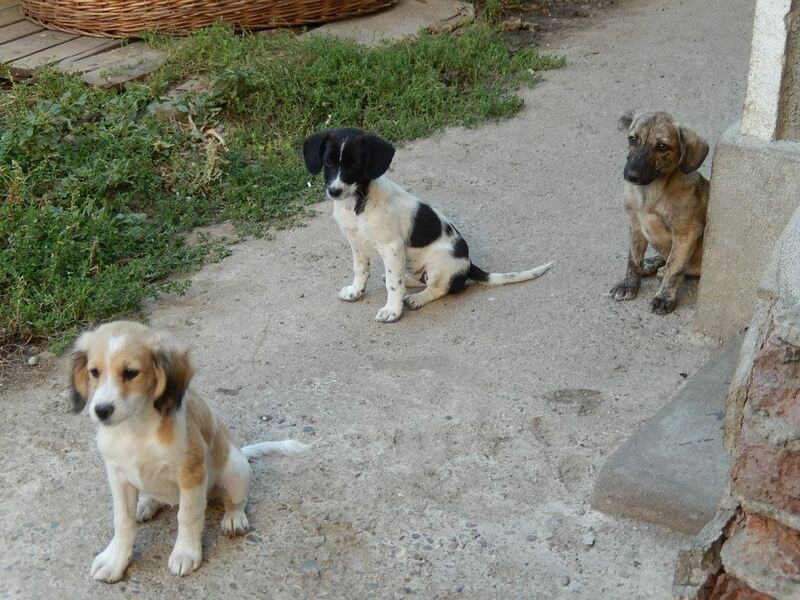 We need your help to fund their vaccinations and to find loving forever homes. 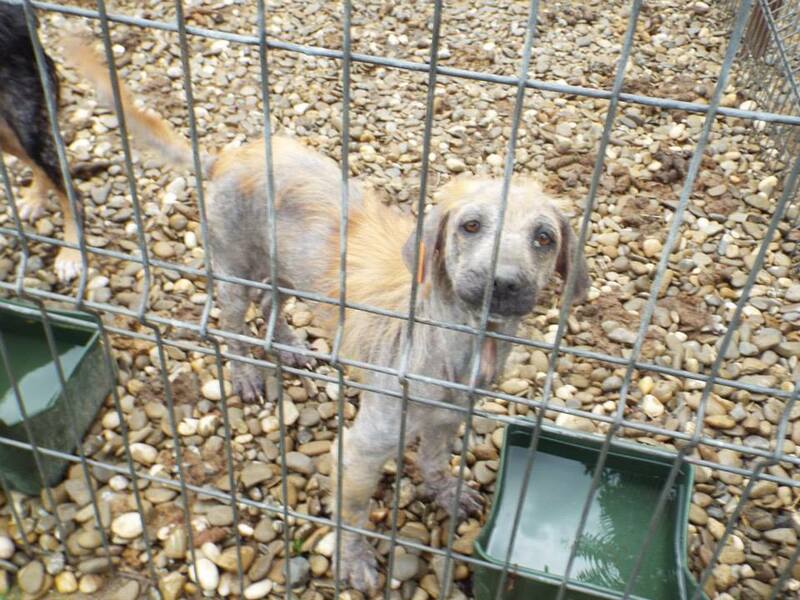 Will you help fund a kennel for me to keep me safe? We also need to provide Octavia and Mioara some additional support. Because they have a number of puppies in their care they have some issues with the neighbours. 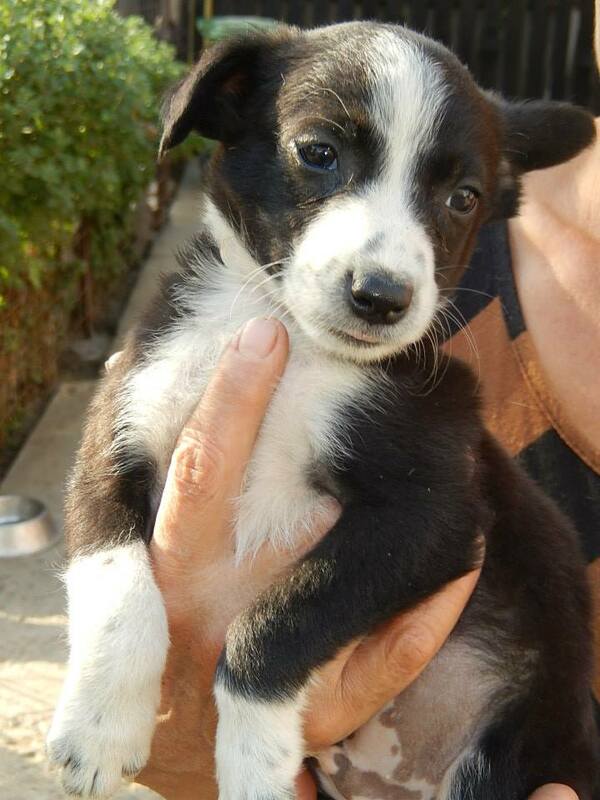 The little puppies are noisy and love to play and run around in the front of the house. 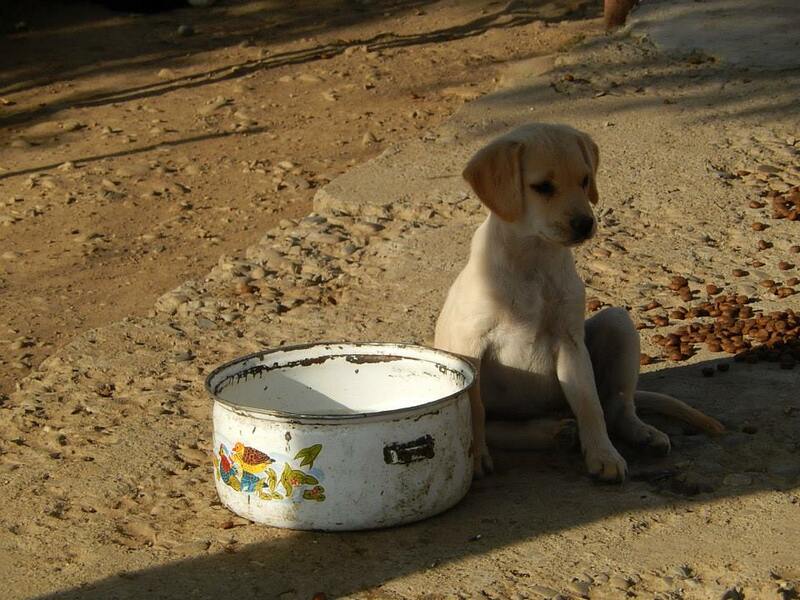 We would like to repair the fences, and build proper kennels and facilities for them at the back of the houses. As well as improving the conditions of the dogs this should also help keep the neighbours happy and thereby not jeopordise our foster care options. This is a specific project that we need to fund and again we need supporters to help cover these costs. Can you help? Finally all of these puppies and kittens will need forever homes once they have been vaccinated. We need people to share our posts and our photos. We need people to ask friends and family if they have room in their homes. 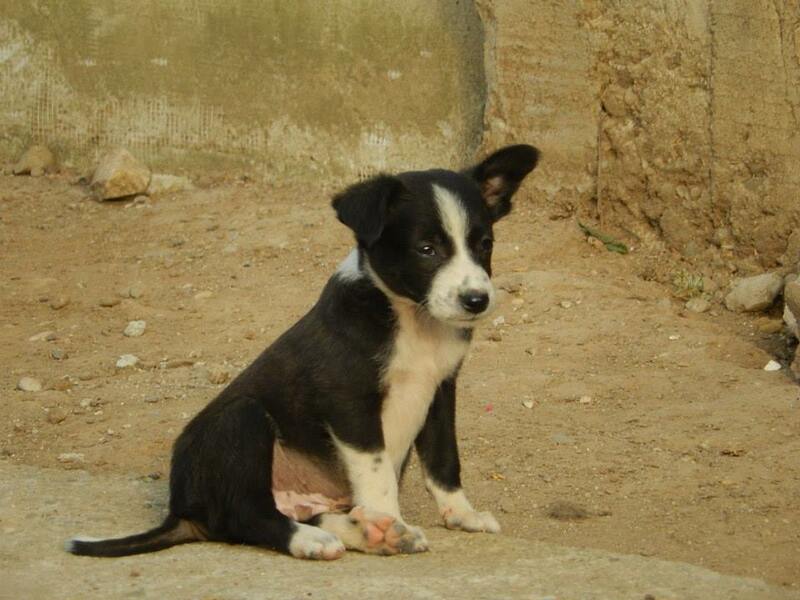 We need people to consider rescuing a Romanian Strays rather than buy a puppy from a breeder. These little guys need your help. They deserve happy, forever homes, outside of a country which has abused them and a country where they have no future. Please show your support for our three amazing foster angels. Support us in helping them through donating for the puppies and kittens in their foster care and in helping to find them forever homes. Join us in saluting these wonderful ladies by making a donation to support Mioara, Octavia and Sylvia. Donate via paypal mentioning their names through hopeforstrays@yahoo.com or contact us if you can home one of these wonderful rescues. Thank you! 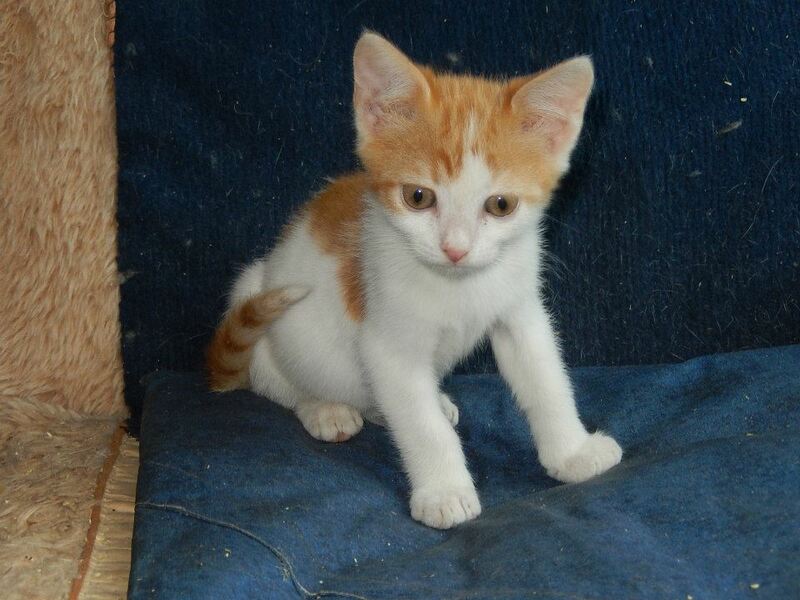 I dream of my own forever home – will you help? While I support Hope for Romanian Strays remotely our founder Aniela is on the ground 12+ hours a day, every day, working tirelessly to save the poor stray and injured dogs in Ploiesti and the Bucov shelter. She has given up her job, most of her home and I suspect much more, to be able to dedicate herself to saving these animals. Fortunately she has a very supportive family and a great network of online friends who try to help as much as possible. 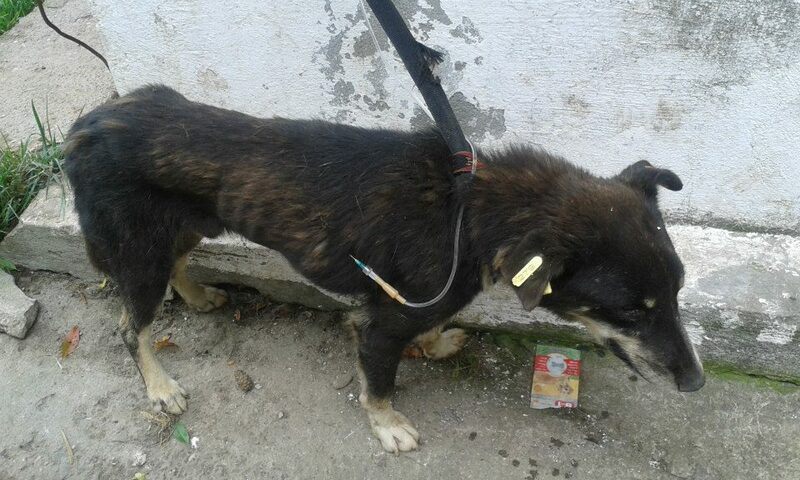 “Day after day we are trying everything to change for the better the terrible fate of dogs in the public shelter, we try to complain less and to be there more. Our brave vets are doing their very best to do something with…nothing! There is no table of consultation for them, no vet room, just our permanent requests to treat one sick dog then another! We owe fortunes for treatments, vaccines, dewormings, blood tests, surgeries, but we have no time or energy to complain, we just have to shoulder our debts, rely on our special vets and we have them, the poor dogs in need. If you are as touched and sad as I was to read this plea, then please if you can help through donations, fundraising or awareness raising. 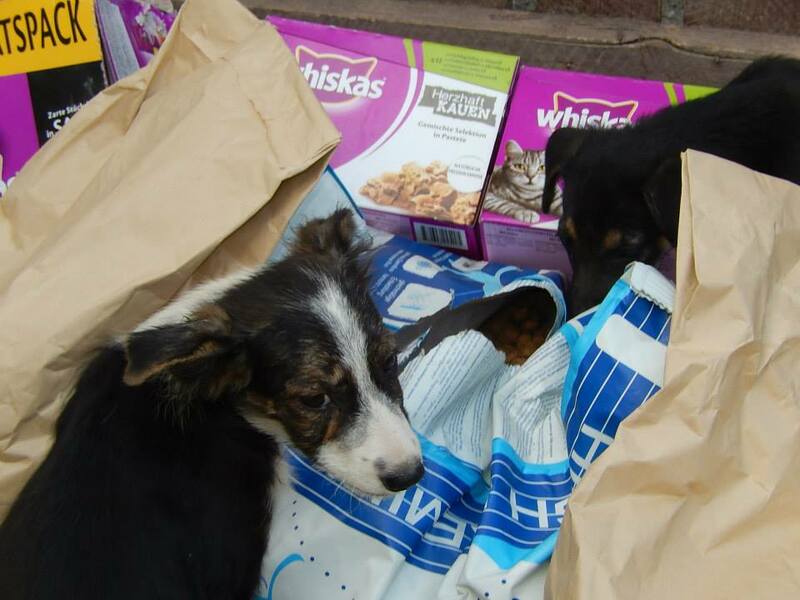 We are 100% dependent on donations and every penny goes to the dogs. 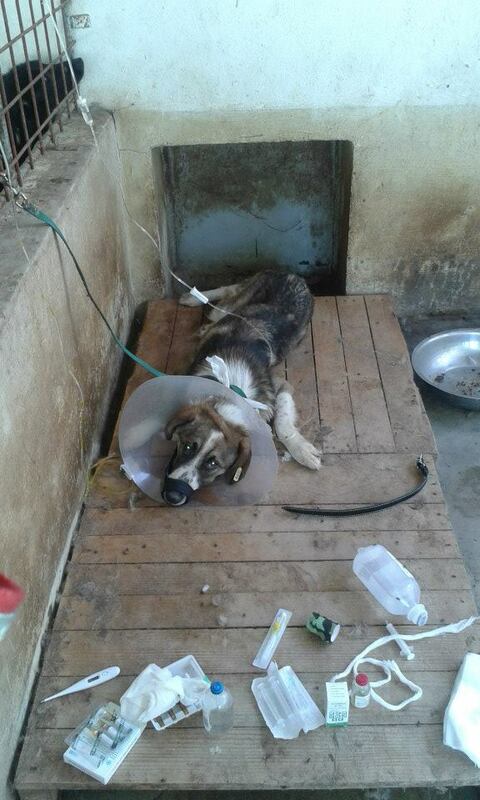 Aniela goes through this struggle daily – please support this amazing woman by helping those that are dearest to her – the stray and injured dogs of Bucov.